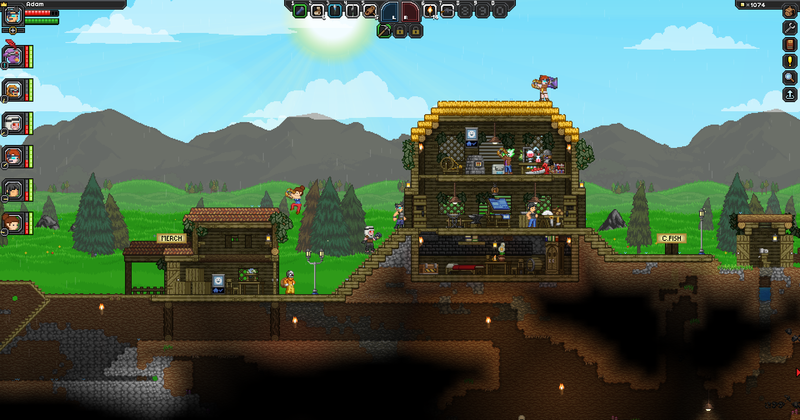 Thank you for playing Starbound throughout the year, commenting on our blogs, reporting bugs, providing us with valuable feedback and criticism, and being an overall patient and awesome community. 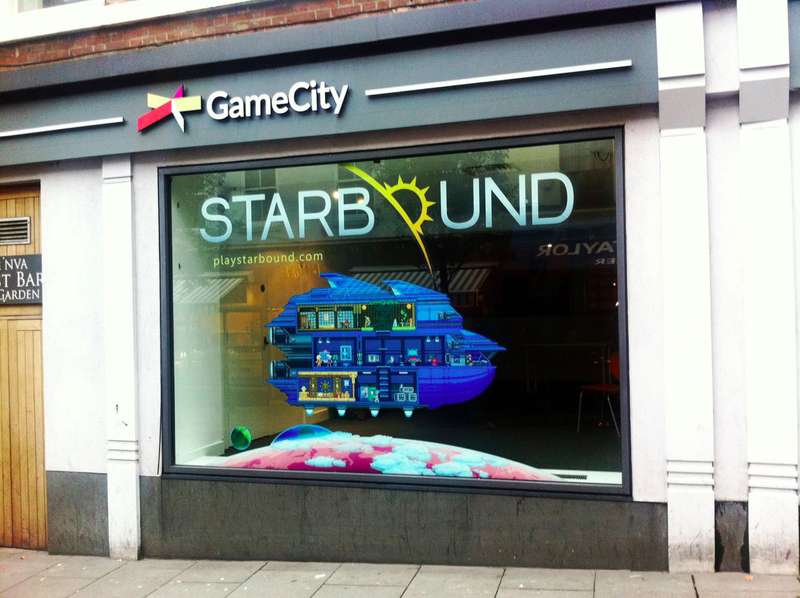 Today we’ve been play testing a bit of Starbound. 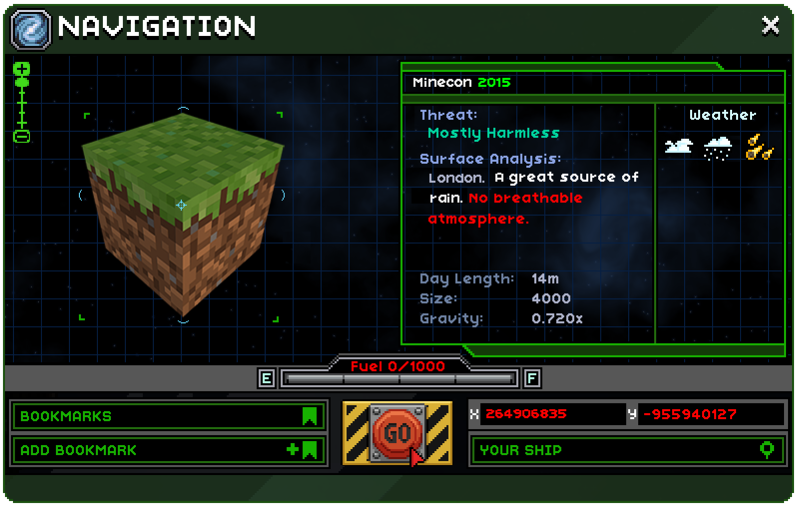 :) Here’s a screenshot! Click for full size. Looking back, we’ve had a really busy year. And there’s so much that we’re doing behind the scenes as well that we haven’t even been able to show you guys yet! So far for us, each year has been more exciting than the last. Here’s hoping 2016 will be our best year yet! For now, it’s time to eat mince pies and drink hot chocolate and watch Christmas films. In January, we released a massive winter update and 40,000 of you were playing it at once! 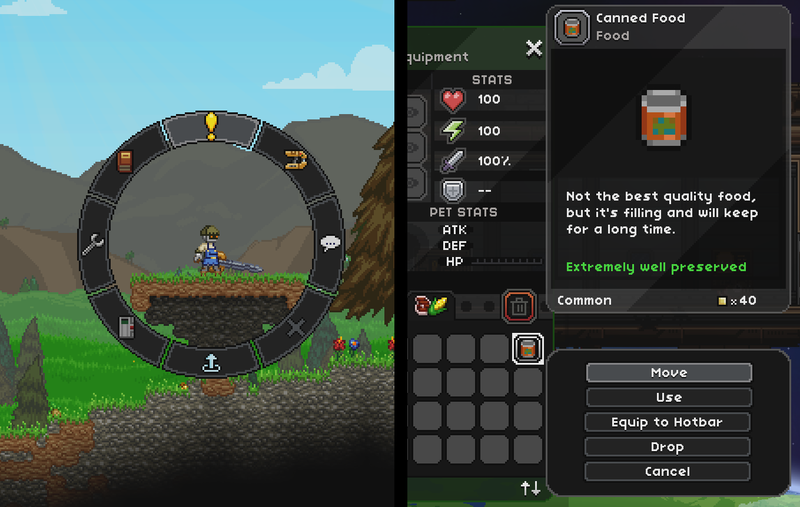 In April, we released another stable update which added some long-awaited features, like planet bookmarking and craftable teleporters! 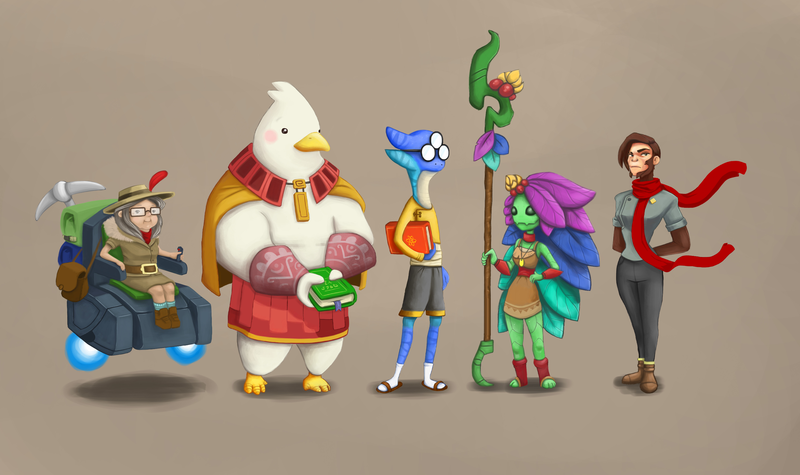 We also revealed some character art for some of Starbound’s story NPCs – Esther, Tonauac, Koichi, Nuru and Lana! Who’s your favorite? I think mine is still Koichi. 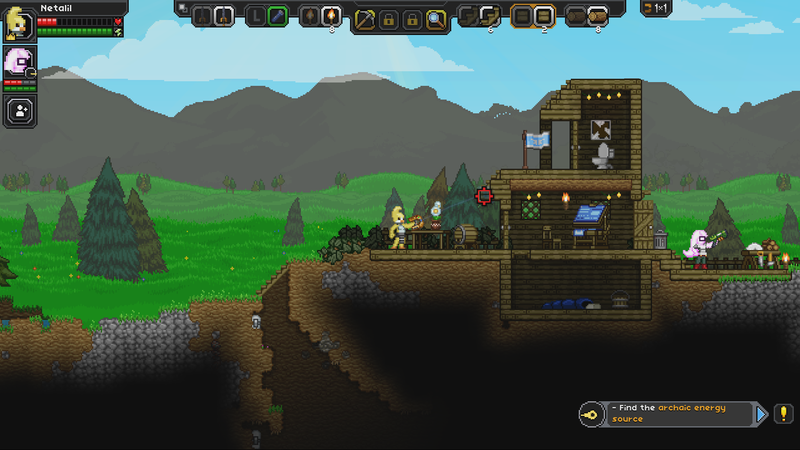 In August, we announced that Starbound would be coming to Xbox One Game Preview and released a massive colony update! 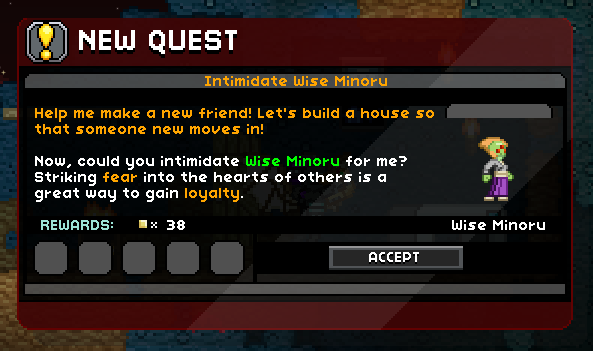 In September, we implemented procedurally generated colony quests, elevators and secondary weapon abilities, and released some small stable updates! Finally, in December, we released our long-awaited combat update.